By working with Buyapowa, the world-leaders in referral marketing technology – who also power programmes for brands including ASOS, Ocado, L’Oréal and Telefónica – Morgans Hotel Group have been able to implement their ground-breaking scheme ahead of schedule and with zero IT overheads. 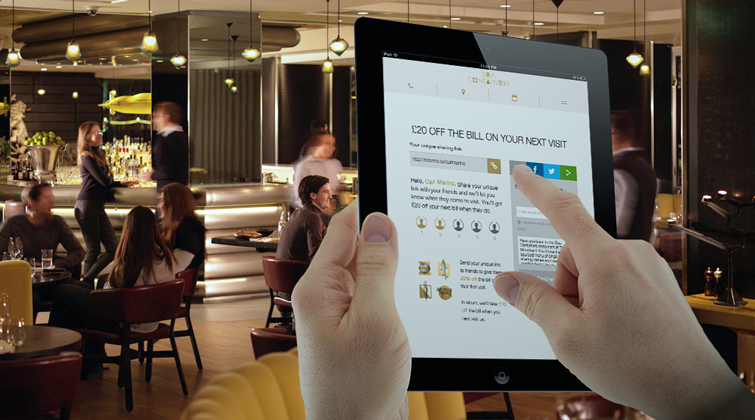 The programme enables diners past and present to visit the seacontainersrestaurant website and share a unique link with their friends – via email, their favourite social network or any mobile messaging app, including SMS and WhatsApp. 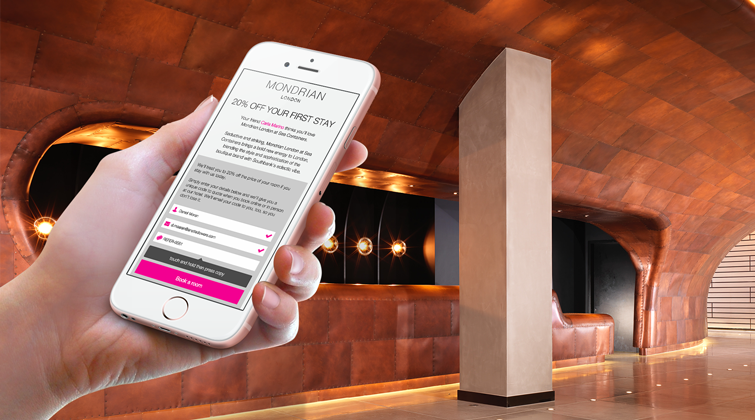 Any friend visiting their link will be given a code entitling them to a generous saving when they dine at Sea Containers and, once they do, the referrer who sent them will receive a voucher eligible against their next visit. While the sharing takes place digitally, prospective diners will be able to activate their incentive whether they choose to book online, or even if they simply quote their code upon arrival – all thanks to Buyapowa’s unique online-to-offline referral technology, which enables businesses to track and verify digital referrals at physical locations. 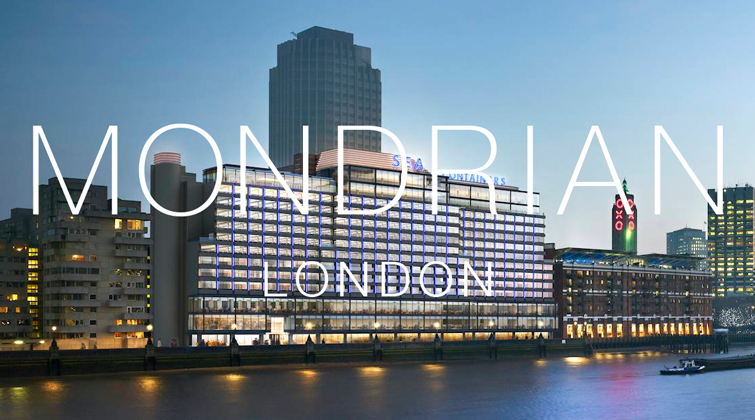 Following this launch at Sea Containers, Morgans Hotel Group intends to roll out the programme across all their restaurants, bars and hotel rooms, enabling delighted customers, who have included the likes of Leonardo DiCaprio, George Clooney and Ivana Trump, to share their passion for the brand’s entire portfolio of venues. If you are in the hospitality industry or your business is focused on the luxury or premium segment and you would like to understand how referrals could help grow your business, then get in touch and we will be happy to talk you through some case studies.